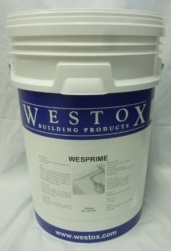 A primer for wood, cement roof tiles, cement render, concrete and previously coated substrates. Can be overcoated with Colourcote, Satintex, Glosstex and Wesdex. Allow one hour drying before applying top coat. Available in 4Lt & 20Lt.